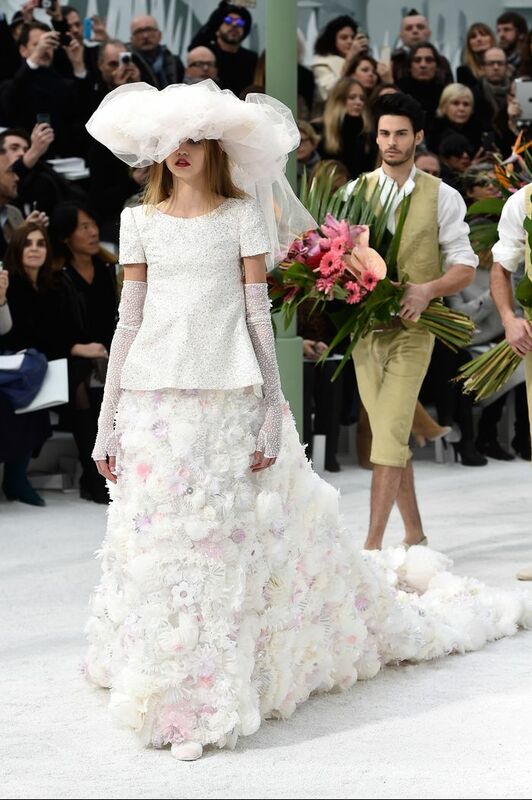 Wedding dress trends come and go, but one unwavering mainstay in the nuptial calendar is Karl Lagerfeld's Chanel bride. His commitment to his bride is legendary: At every show, the 84-year old German-born designer escorts his model down the haute couture runway as his final bow. Over the years, Karl has created some exquisite dresses, from candied confections of sugar-pink tulle accessorised with a floor-length capes. A whole host of megawatt models have worn his bridal gowns, from Kendall Jenner to Alek Wek. But his favourite bride of all, however—the one he has wedded in holy catwalk matrimony more than anyone else—is Claudia Schiffer. 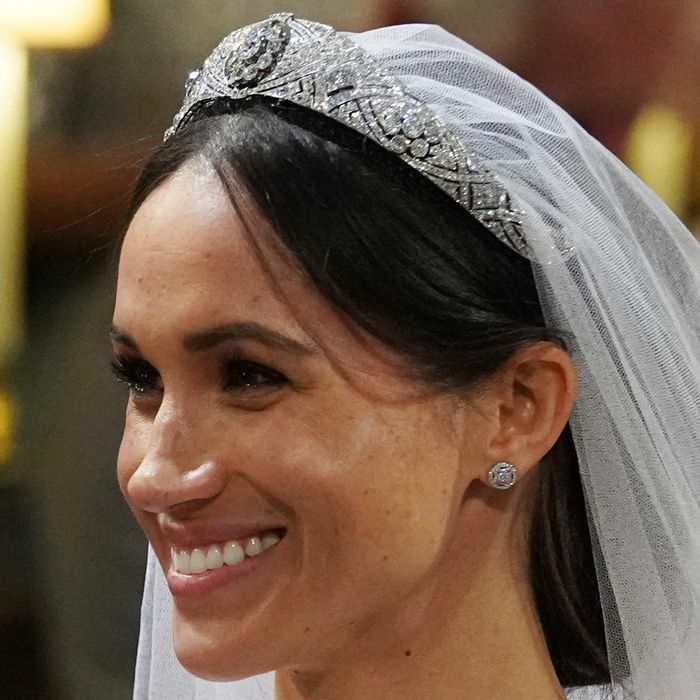 A whole host of celebrities have worn his dresses on their actual wedding days too, of course, from Poppy Delevingne to Keira Knightley. Even Lily Allen, one-time Chanel muse and star of the A/Wi 09 campaign, tied the knot in a Chanel lace gown. 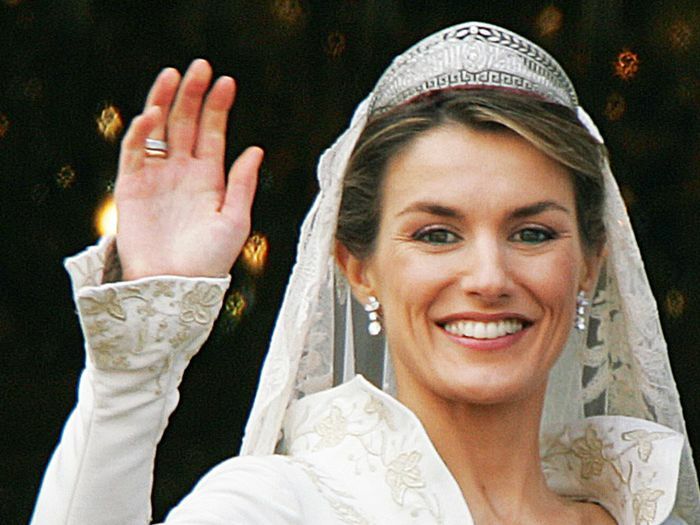 Scroll to see our favourite runway brides of all time. Who needs a veil when you can have a hat? They make a great couple… the jacket and matching dress, that is. Every bride needs an ostrich-feathered cape. With these sunglasses, I thee wed.
Because brides can wear boots, too. Pretty as a camellia-covered picture. Ah, wedding season, it's our favourite time of the year.